Sweet dreams are made of alpaca. 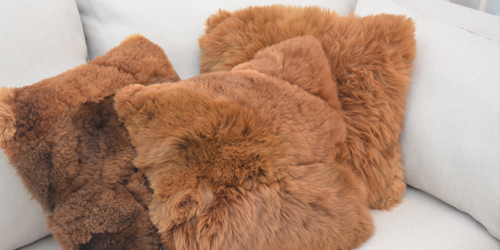 Come see what makes The Alpaca Bedding Company stand out! “Thank you Sandra for helping me learn about your product through my questions and and actually using the product. I love how the mattress cover is made. I found that I didn’t feel as warm / hot while I slept. “Best sleep I have had in years! “What can I say — except we LOVE the queen pillows and winter king duvet we ordered! If you have any trouble sleeping, all you need it to be covered in Alpaca!! We have found that no one can resist its comfort. Once you are near it, you are bound to fall asleep. Not sure why — but I like it!! 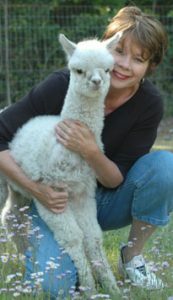 Sandra at AlpacaBedding was wonderful. So consider about not shipping during inclement weather wanting to ensure everything arrived in perfect condition — and it did! Thank you so much! Loved all of your “special” touches too! We use much more fiber in our products which gives a much loftier feel. 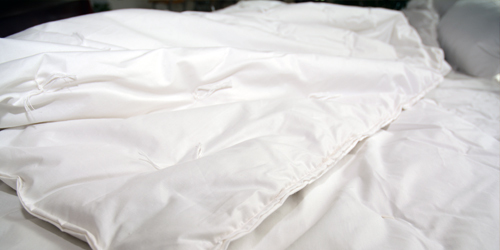 All products are covered in a 600 thread count cotton fabric which means little to no fiber escaping. Everything is hand-knotted resulting in little to no migration. Our alpaca products are made by professional bedding experts which means you will always receive the greatest product longevity. All cotton coverings are made in the United States. Check what you’re getting. Compare us to the competition. Our products are priced lower in ratio to the materials used, so that our customers can be happy knowing they are getting the best value for their money! We’ve been in business since 2009! Much more fiber in our products which gives a much loftier feel. 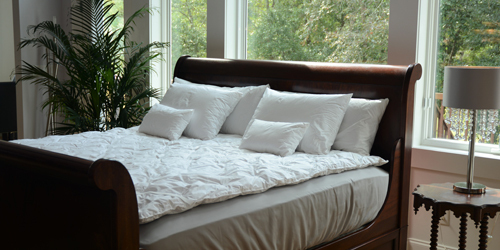 All products are covered in a 600 thread count cotton fabric which means little to no fiber escaping. Everything is hand-knotted to make little to no migration. 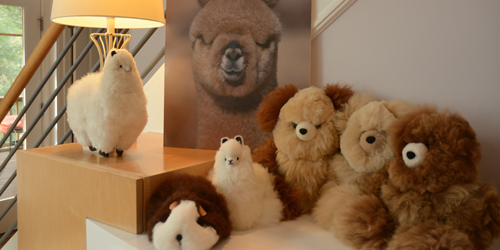 Our alpaca products are made by professional bedding experts which means you will always receive the greatest product longevity. All cotton coverings are made in the United States.